We are two friends who met during university. Matt has a Masters degree in philosophy and Daniel is working towards a PhD in biochemistry. This blog lives at the intersection of science, philosophy, social issues, and existentialism. Open Access is not Enough! The Steelworks. Maximilien Luce. Scientists have long been alienated from the results of their labour. Until we have direct say in the dissemination of our work, we will remain ensnared by for-profit, vanity publishers, who do not value the interests of scientists or the public. Scientists ought to organize and retake control over scientific publishing from for-profit, vanity publishers. Why? This article outlines the benefits of a nationalized Canadian Journal of Science for scientists and the public. Reminiscences of Youth. 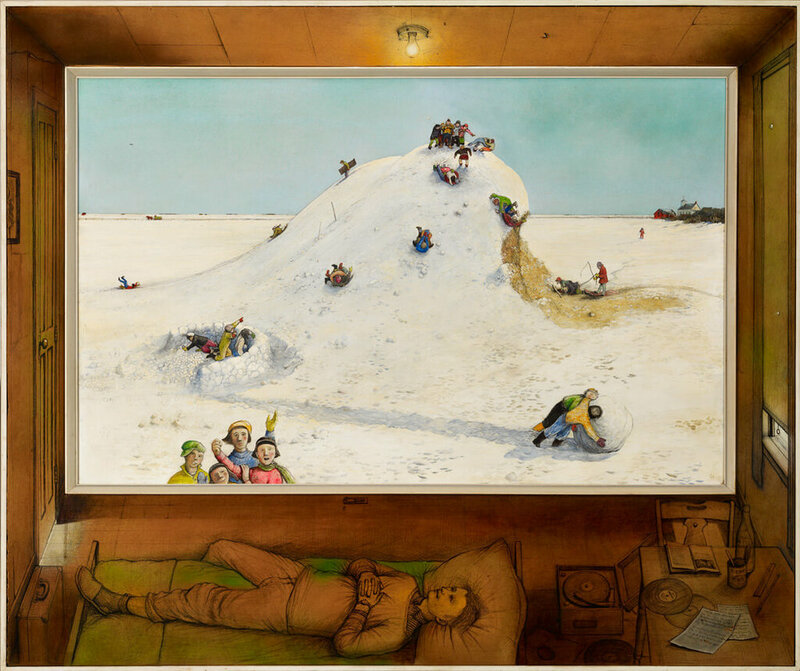 William Kurelek. I dream of a scientific publishing paradigm free of capitalist corruption. The battle lines have been drawn. Scientific funding agencies are taking on for-profit publishers and demanding that research be published in open access journals. Is this enough? I argue no. Instead, we ought to capitalize on the anger of scientists and push for full nationalization of scientific publishing. Peupliers, temps gris, Éragny. 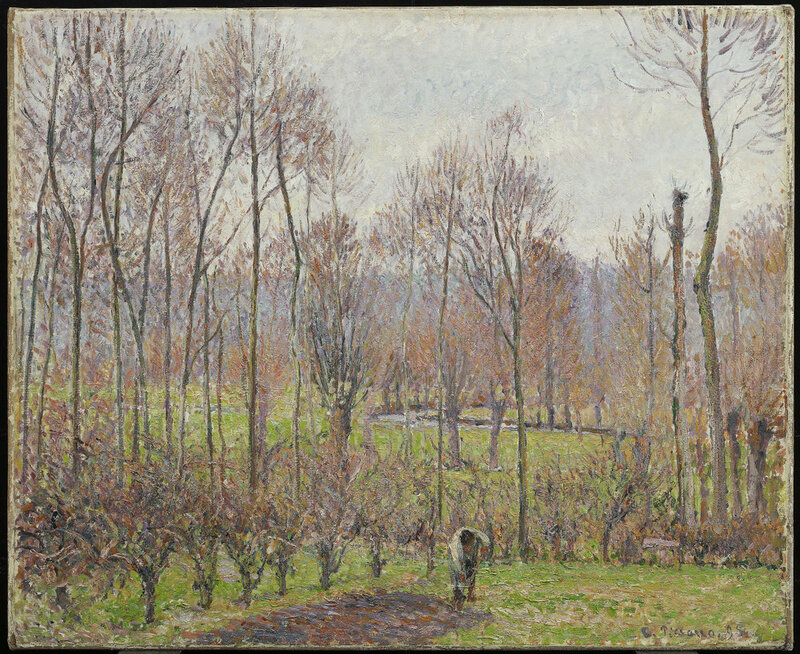 Camille Pissarro. Advocates for capitalism have tried to link scientific progress with a profit motive. Yet, run-away capitalism has undoubtedly ushered some of the largest medical problems facing the world - lung cancer, type II diabetes, antibiotic resistance. Capitalism, in its pursuit of profit, creates problems that can be tackled by a capitalist model, if profitable, or, if not, left by the wayside, a new fixture in our late-stage capitalist society. Fishing Nets, St Ives. 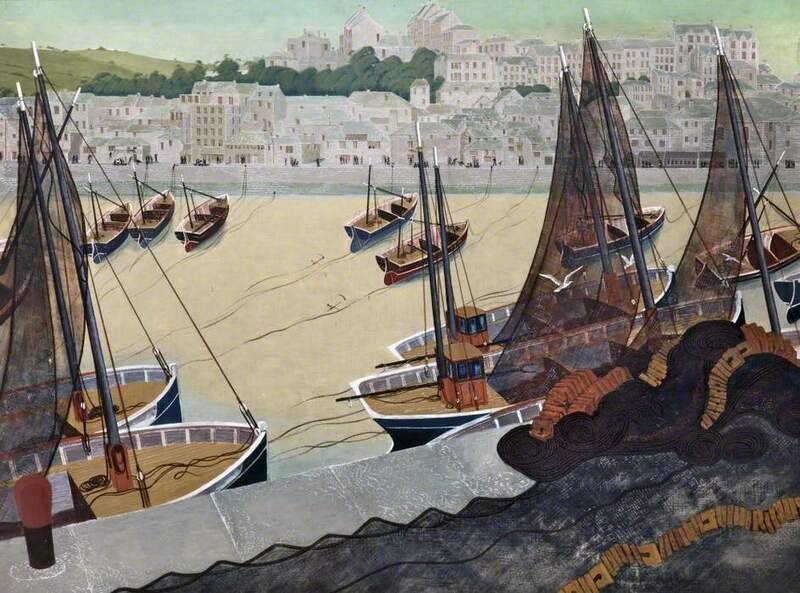 Jack Coburn Witherop. Public trust in science is eroding as vaccination rates drop and people continue to doubt climate science. Scientists publishing controversial articles in bad faith contributes to the problem. Here, we dissect published and peer-reviewed claims that sucralose causes cancer in mice, a poorly conducted study that nonetheless made the rounds on social media. View from Bidston Hill. William Davis. Scientific publishing is in a state of crisis. A capitalist-infused mentality has promoted selective publishing, non-reproducibility, and scientific misconduct. Tenets of socialism, if adopted, can remedy these longstanding problems and usher in a new age of honesty, rigour, and collaboration.